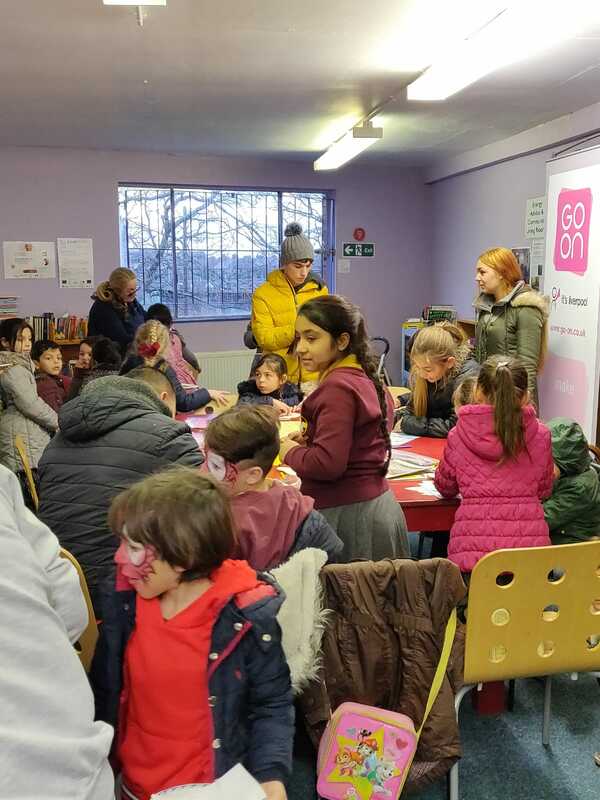 As you can see from the picture Lisa and Sammy had a very good response from their first session at GTDT with the young people from the Roma Community. There was plenty to do including craft activities and the opportunity to get your favourite super hero painted on your face by a fabulous face painter called Mary. Lisa and Sammy hope to continue these sessions on a regular basis with different activities each time.